The initiative led to an increase in the number of women optimally breastfeeding their babies. For example, overall 85% of children were breastfed within the first hour of birth; 90% in the intervention arm compared to 81% in the control arm. The national estimates in Kenya show that 62% of children were breastfed within one hour of birth. These findings show that providing breastfeeding information at the health facility and following it with home-based counselling of pregnant and breastfeeding women promotes a higher rate of immediate initiation of breastfeeding. About a third of women in Kenya deliver at home, 50% in rural areas, which is why we launched our project in a rural area. Our focus was to work on encouraging exclusive breastfeeding at the community level. Community health volunteers and health professionals taught and counselled mothers on the importance of appropriate maternal, infant and young child nutrition. Our study showed that for the infants aged less than two months, 95% were on exclusive breastfeeding in the intervention arm compared to 86% in the control group. 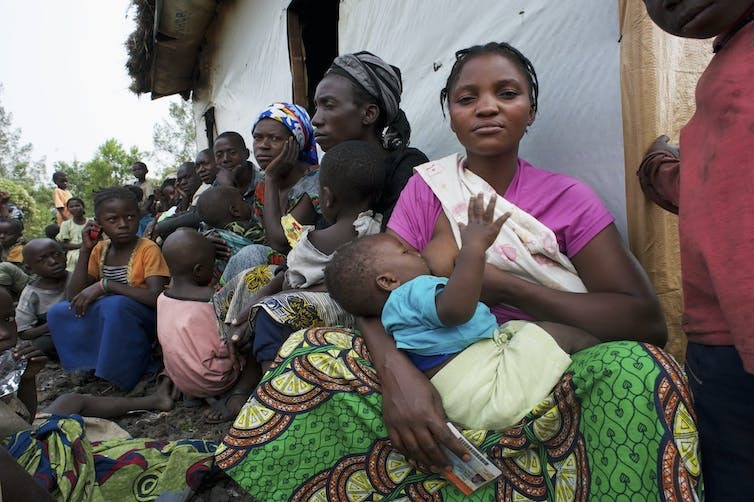 The findings also showed that 88% of children in the intervention group were reported to have been exclusively breastfed for six months compared to 44% in the control arm. 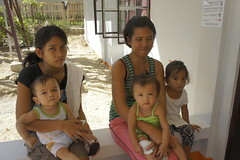 The Community health volunteers taught us how to take care of the children and how to feed them. They even told us to breastfeed exclusively for six months and wean by giving a balanced diet. They told us to attend clinic regularly. The community health workers found me when I was two months pregnant and I attended more than four ante natal clinics throughout pregnancy. The role of men in supporting pregnant women and lactating mothers was also emphasised during the training. 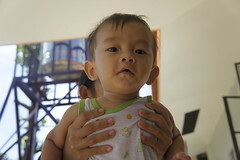 The project advocated for male partner’s involvement in child care to ensure that women get breastfeeding support. This led to enhanced family relationships and better mental health for the mothers knowing that their partners support proper nutrition through breastfeeding for the newborns. 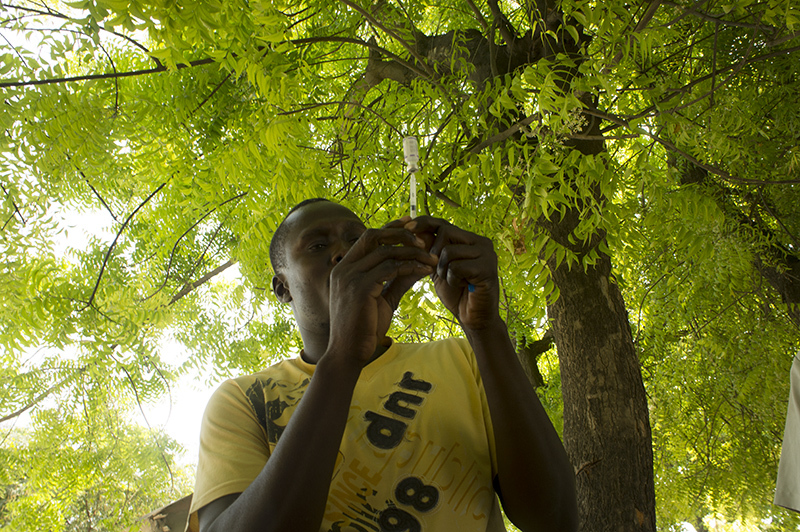 Community health volunteers are a major pillar in influencing health interventions at community level. They are accessible, well known and are accepted. Governments need to identify feasible and effective strategies to promote optimal infant feeding. This included immediate initiation of breastfeeding and exclusive breastfeeding for six months and appropriate complementary feeding from six months. This model intervention can be replicated in other countries, especially in rural areas, to influence positive changes for better nutrition.